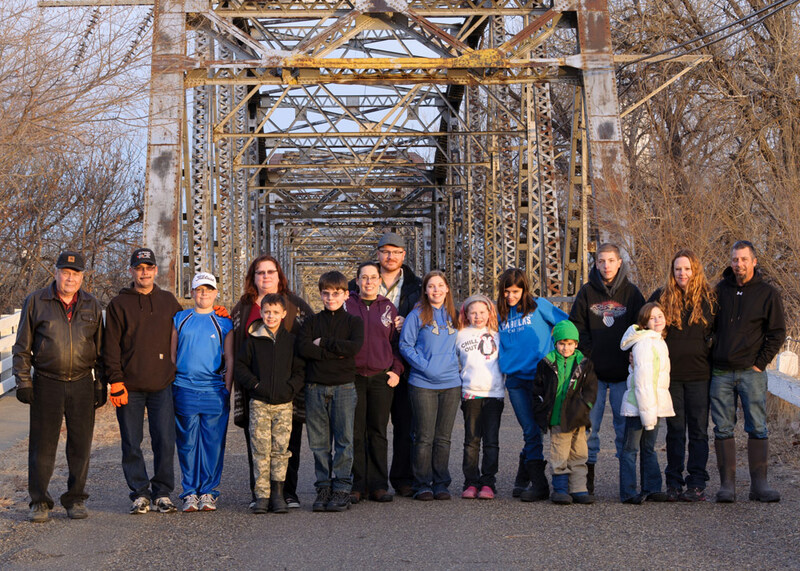 A part of our Christmas weekend included a trip to Glendive, MT to see Sue’s family. 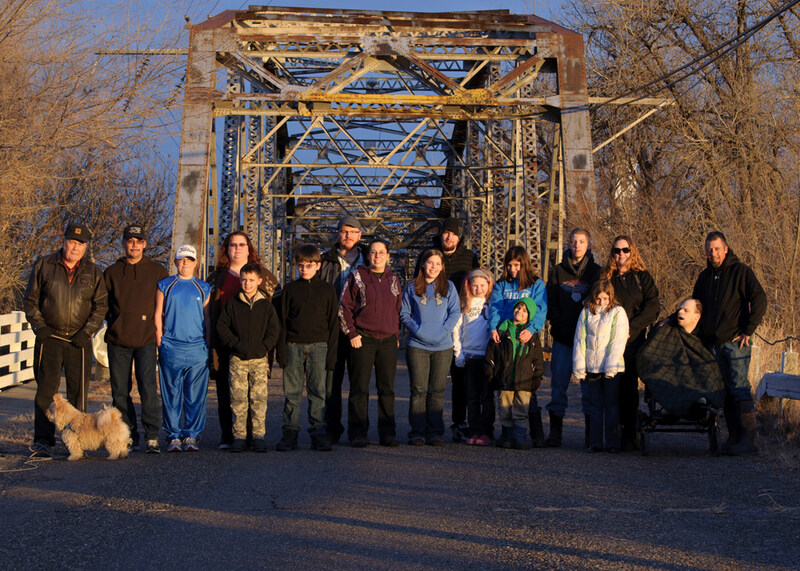 The weather in Glendive has been fantastic so we decided to take the opportunity to get out and get some pictures of everyone while we were all together. 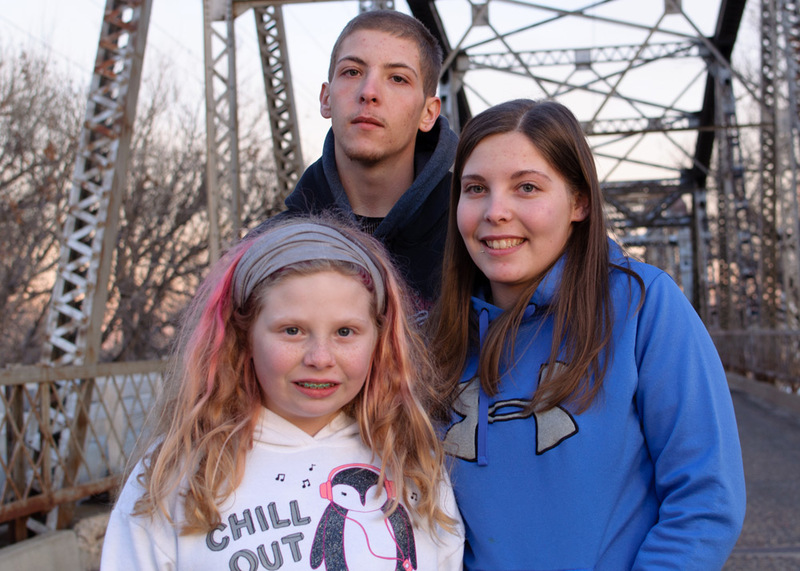 We chose the iconic Bell Street Bridge over the Yellowstone River as our location and arrived just as the sun was setting. It was a little cold outside so we made sure to get in position before we brought Dean out in the cold. Thanks, Heidi! I really miss Mama Jane – she was an awesome lady and I grew to love her very much.